It is used for beer cooling or malt juice cooling. It usually take 10-25 mins to cool 19L malt juice from 99 °C to 29 °C. Of course it depends on water's temperature and flow speed. In wort boiling 15 minutes can complete disinfection. 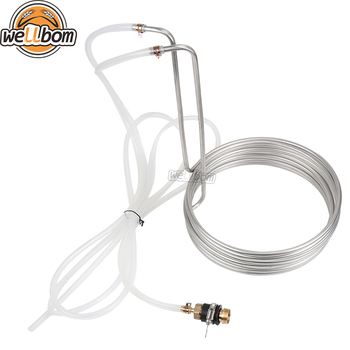 This product has contain silicone tube and the tap joint, can pick up on the wash basin faucet . 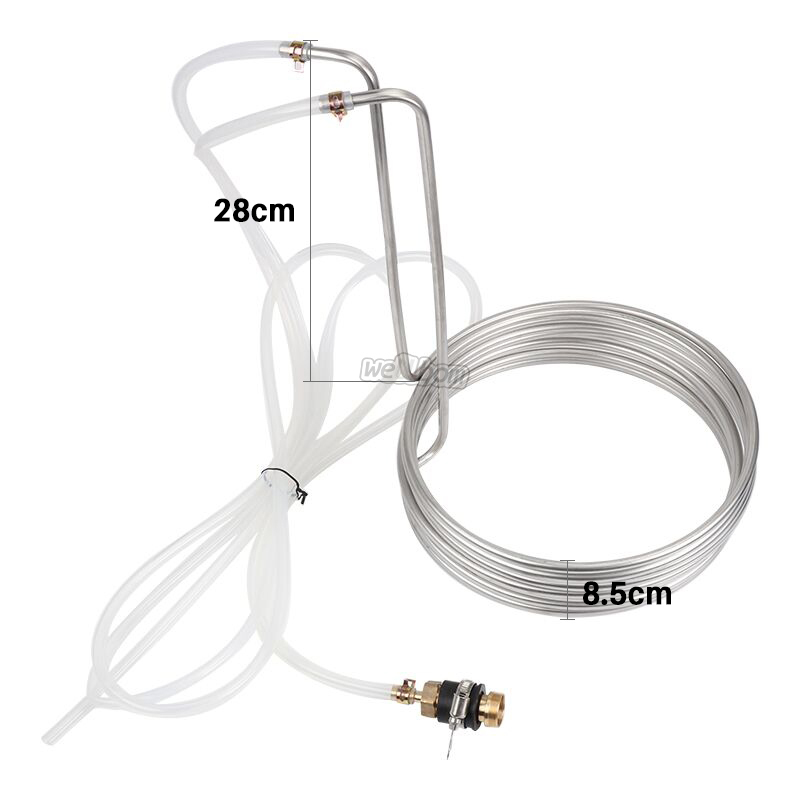 In the process of cooling, from time to time by mixing wort cooler can greatly speed up the cooling . 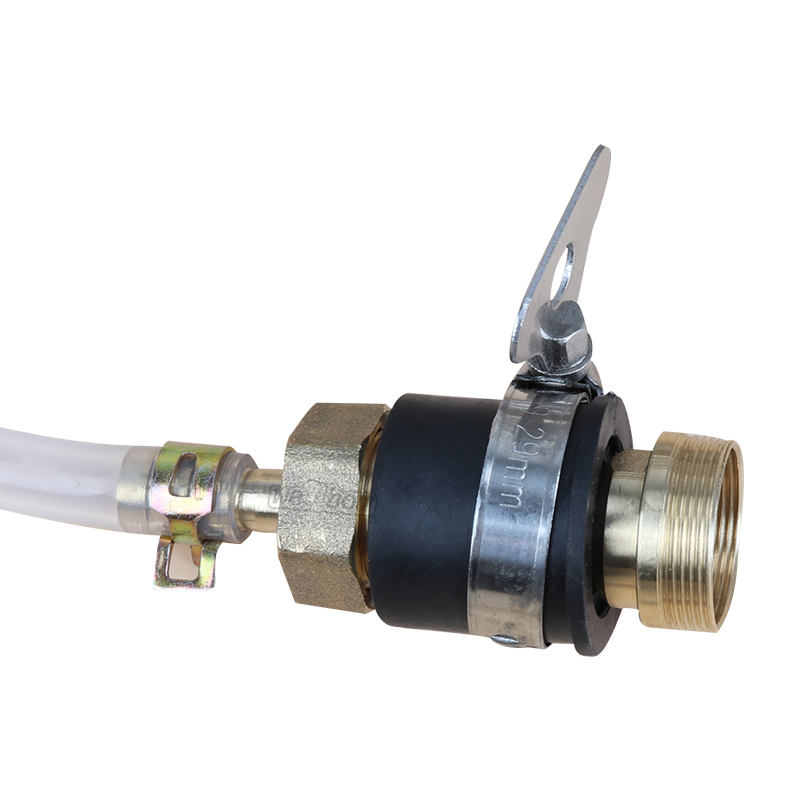 First,Unscrew the filter of basin faucet,use the PTFE Thread Seal Tape to bind in the copper connection's thread.,Screw in the Basin faucet.Then you screw the connector to your tap. 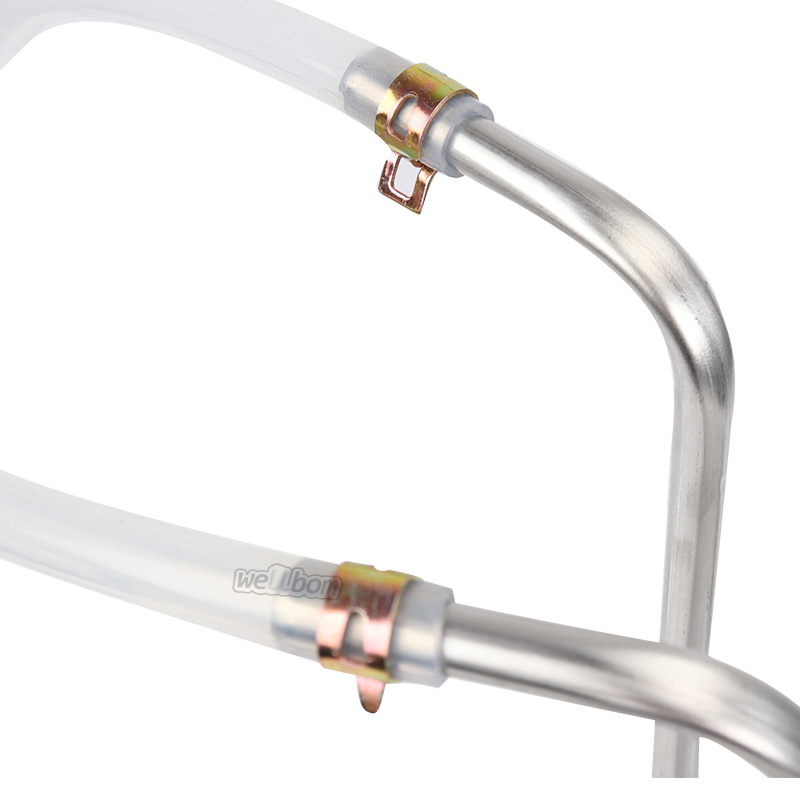 Last,you can connect the silicone tube.